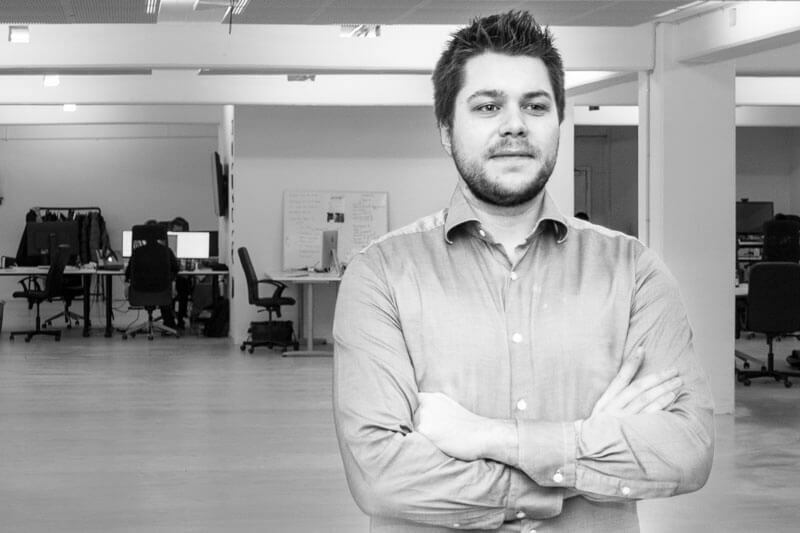 I'm a certified Umbraco developer with a huge passion for entrepreneurship, based in Copenhagen. I love exploring new ideas, fixing problems, and developing new solutions. As a Certified Umbraco Developer I stick mainly to ASP.NET, although I have a solid knowledge of WordPress too. Whether your next project is a web application, webshop, or a simple website for your business, I'll be ready to help! I build and maintain responsive web solutions, integrating them in the server environment they need. Websites, webshops and web applications - I develop anything from frontend to backend. Mainly delivering solutions in Umbraco and .NET, all solutions are built with security by design. Fighting against an ever-growing attack-surface, I do IT security consultancy and implement a range of solutions for my clients. Harnessing the power of the cloud, your solution gets supercharged from the beginning, in our secure and reliable server environment on the Azure cloud. When it comes to web, simplicity, usability and a solid foundation is the key to success. Here are a few of the projects that I've worked on in the past. Here's what others have said about my services. "Detail-oriented and great organisational abilities." I have known and worked with Thomas for some time now. His attention to detail is second to none, and his ability to create appealing web interactions impressed me greatly. He tackles each issue with a fresh outlook, and is always looking for a new innovation to implement in each of his solutions without adding additional burden one would expect with new things. I see Thomas as a competent web developer, who listens to my wishes and appears flexible. Thomas happily makes an extra effort to solve a challenge both innovatively and with a highly usable result. At Net 1 we use Thomas when we need to create more complicated things on our website. He is super talented, efficient and very reasonable in price. 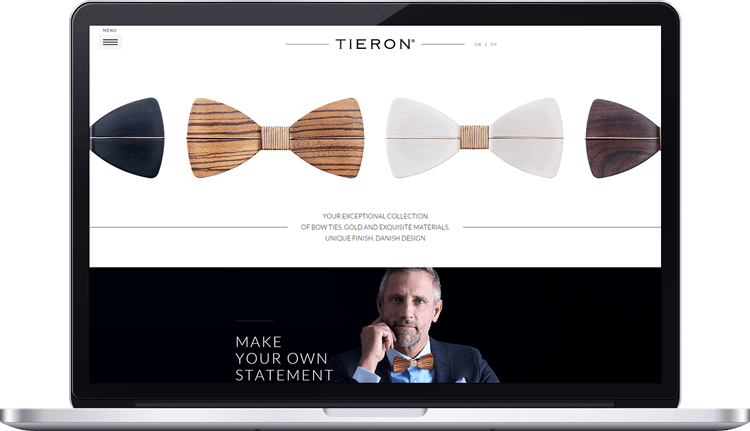 Fully responsive onepage website, giving Tieron complete control with Umbraco. A highly dynamic and responsive Umbraco solution. 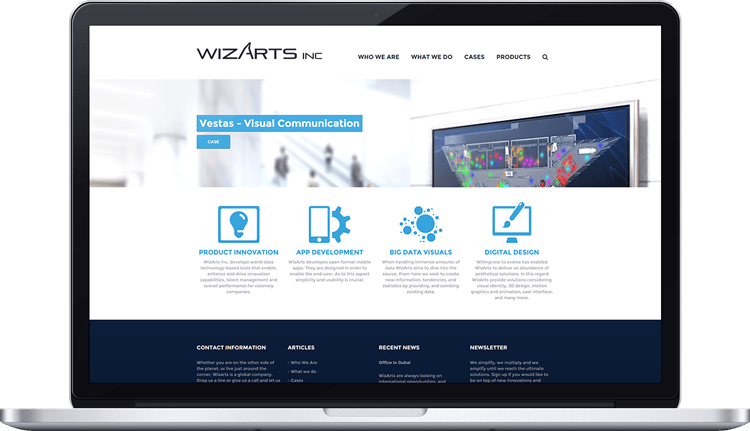 From the backend, WizArts can manage multiple widgets, menus, testimonials and more. The solution also includes a custom case section.  Codeshark delivered a simple Umbraco solution, giving the client full control of their website content, enabling them to edit, remove or add new pages, anywhere, anytime, directly in their browser.